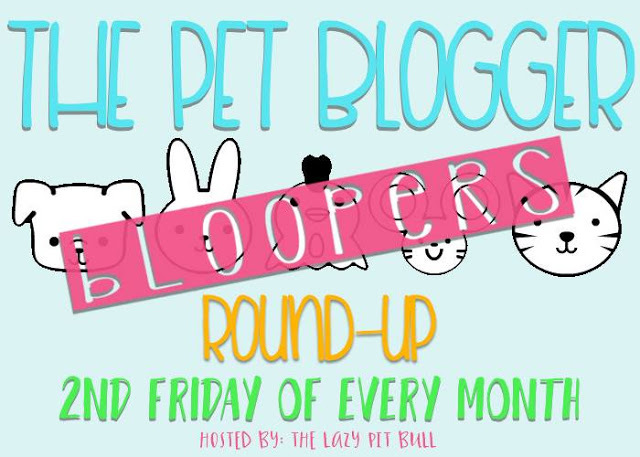 I can't believe I almost forgot about September's Pet Blooper Reel! Time is going by WAY too fast and it seems to have just crept up on me. 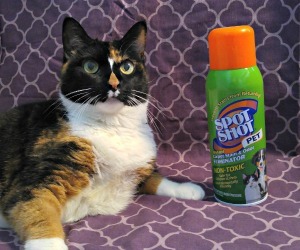 Each month, I share a couple of pet photo bloopers. It can be hard to pick just a few at times because I get so many! This month, the pets have been pretty good so I feel like I didn't have many to choose from. Either that or I got better at taking pictures! Anyways, let's get right to the bloopers starting with Shiner. 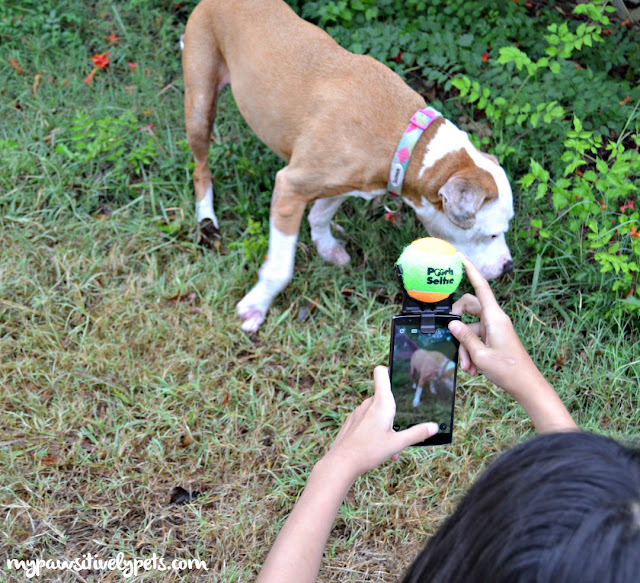 We recently reviewed the Pooch Selfie smartphone attachment to help dog parents capture better pictures of their dog. In order for me to get pictures of the product in action, I needed two cameras - my phone (to show how Pooch Selfie works) and my big camera (to capture Pooch Selfie). I also had to employ my daughter to help me. I actually did not get many bloopers while shooting pictures for this, because Pooch Selfie does do the job very well. However, Shiner did get distracted a few times by interesting things in the distance or in the grass. Next up, the kitten. 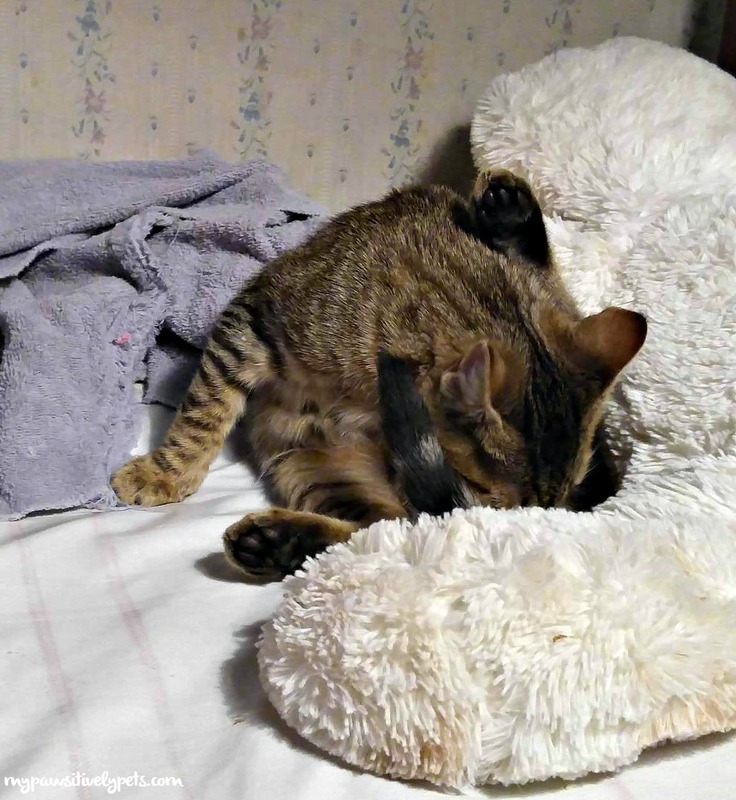 One night, he was sitting in a cute position looking at me with a cute face. I reached for my phone to snap a photo, but his attention had already shifted into doing something else. Boys! And finally, our last blooper features cousin Farrah. I don't know that this is a blooper as much as it is a silly moment. I came home from picking up my daughter from school one day and Farrah was outside in the yard. 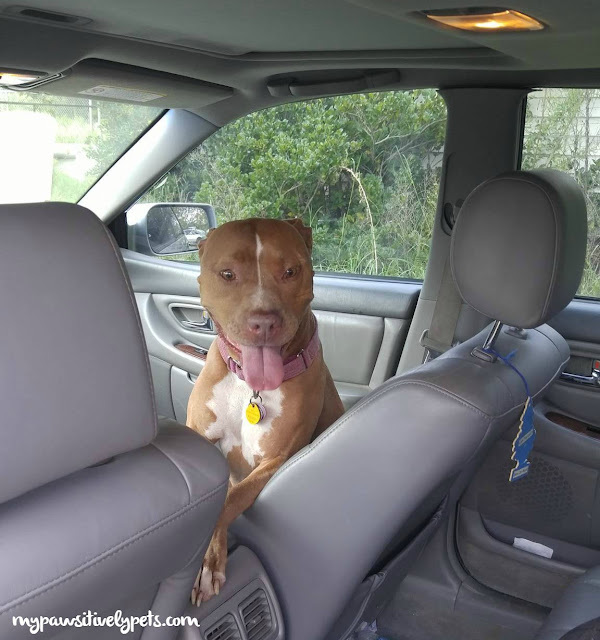 She decided she wanted to go for a ride and jumped in the passenger seat of the car. Let's go! 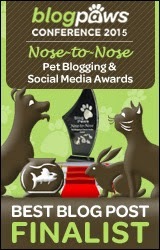 Thanks to The Lazy Pit Bull for hosting the always fun Pet Blogger Blooper Roundup each month! Callie, how did you manage to escape the bloopers? Nobody here seems to be able to escape them! We loved those bloopers. Shiner looks like she wants no part of having her picture taken. :) And Farrah has a great smile! This one is really cute, once the pit bulls were the favorite dog breeds of native America but later on they got defamed. 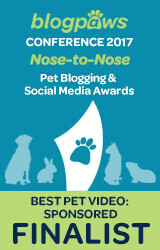 You people can also take help from the other Pet Grooming Tips to know about all these things in detail. You are so right about kittens! They have very short attention span and it's as if they know you are about to take a photo then they shift.